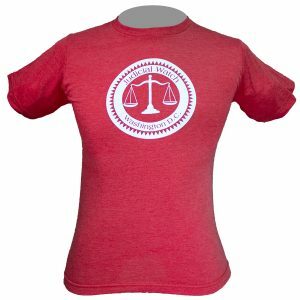 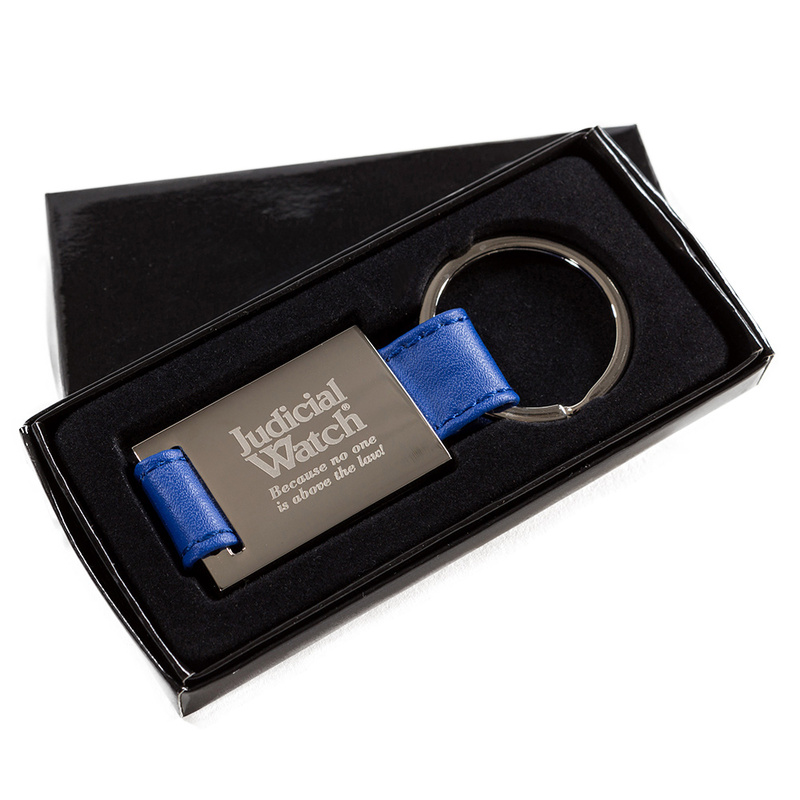 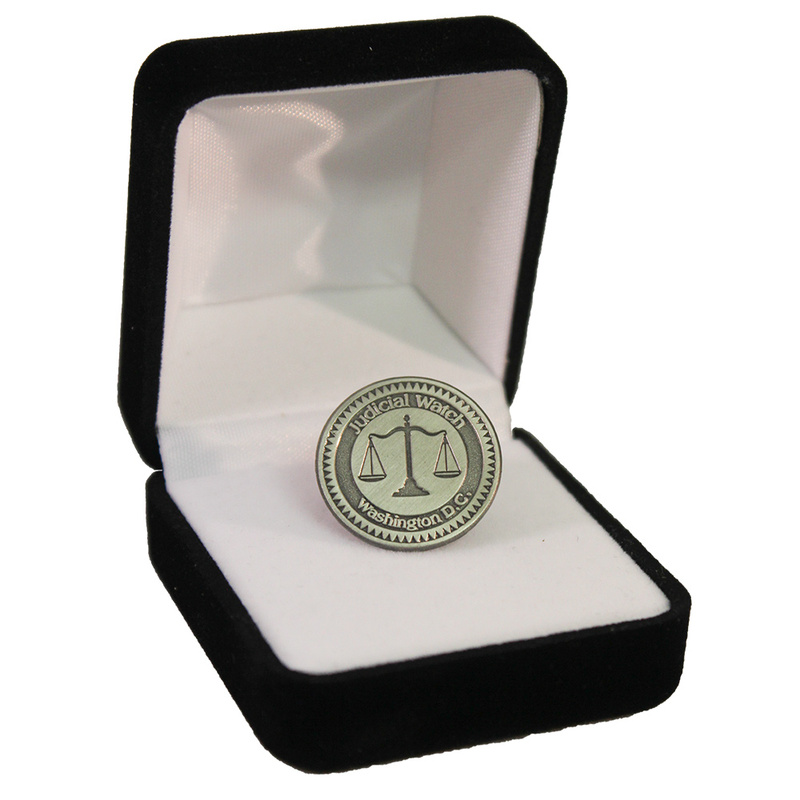 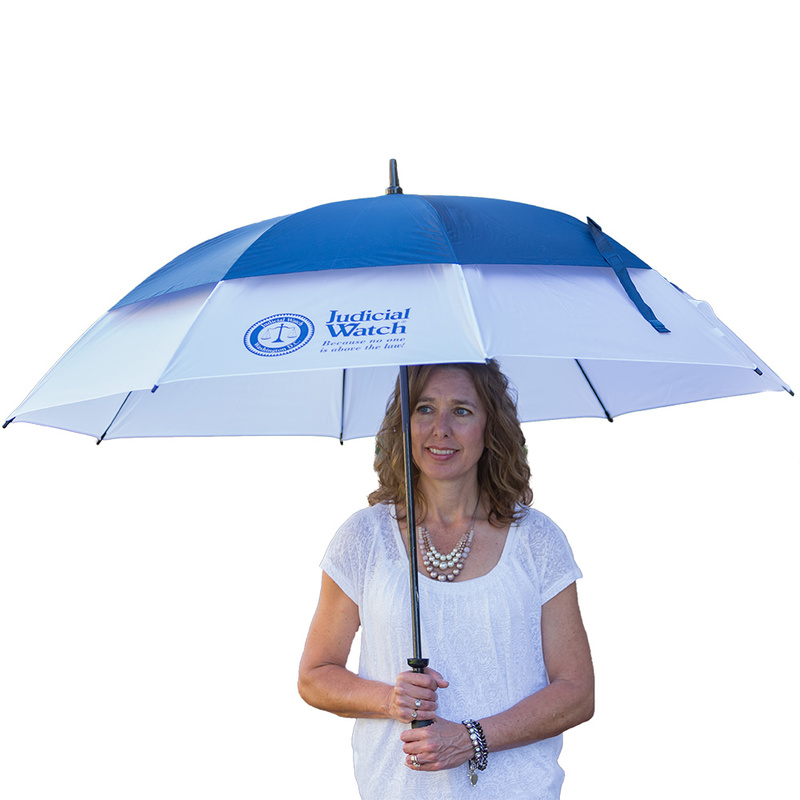 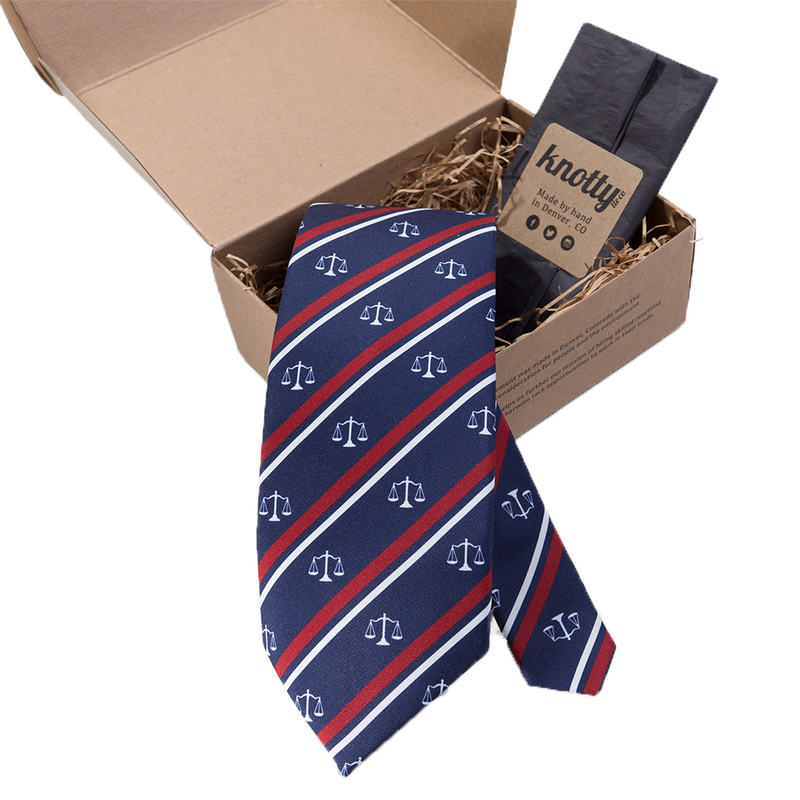 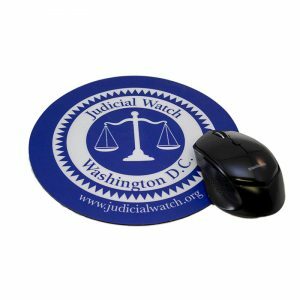 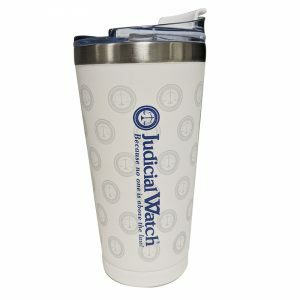 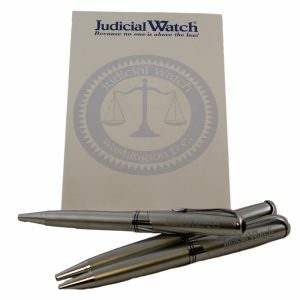 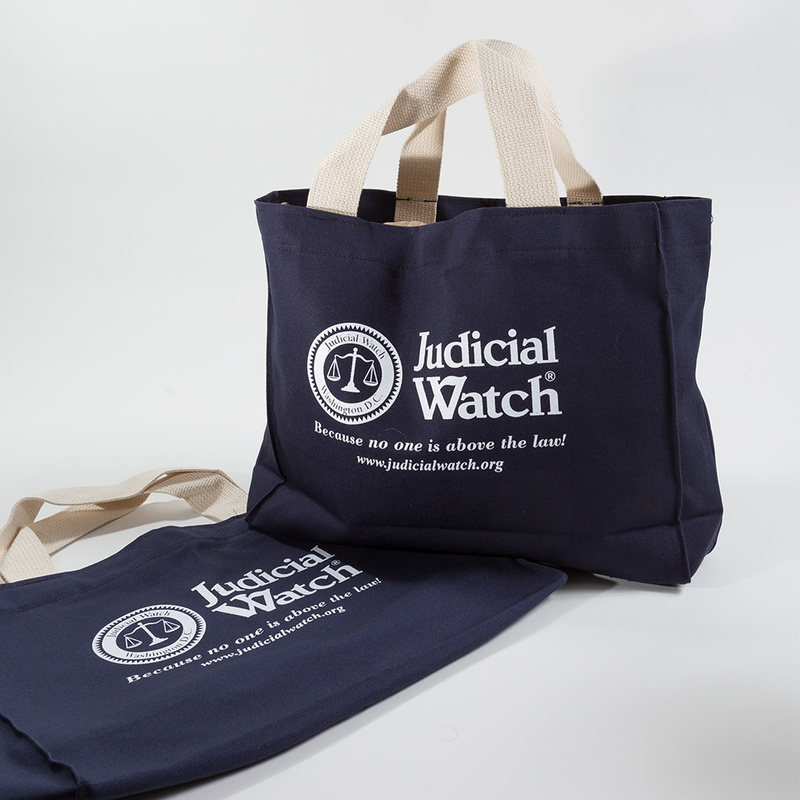 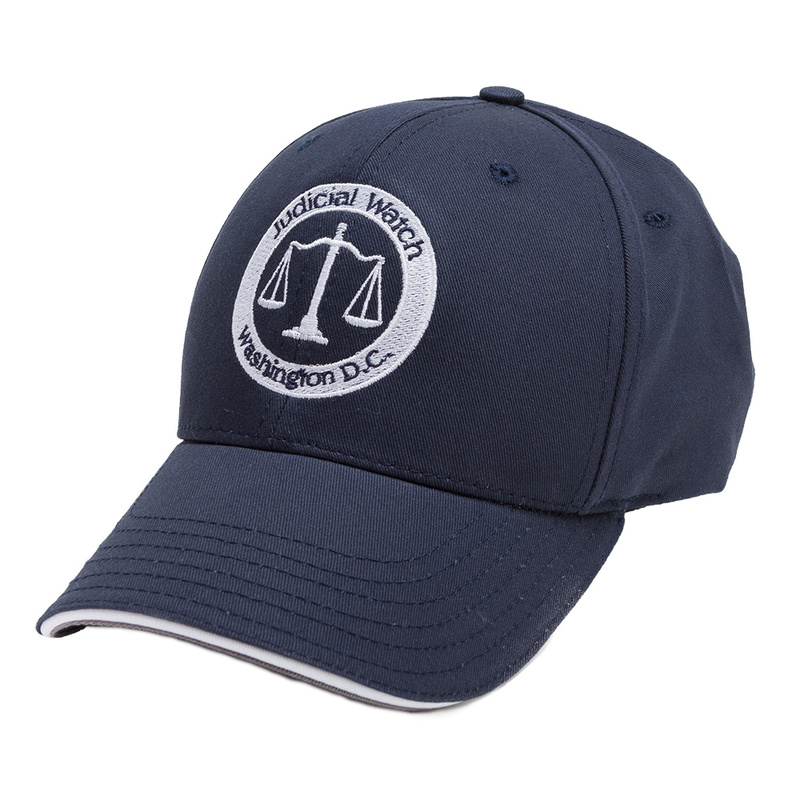 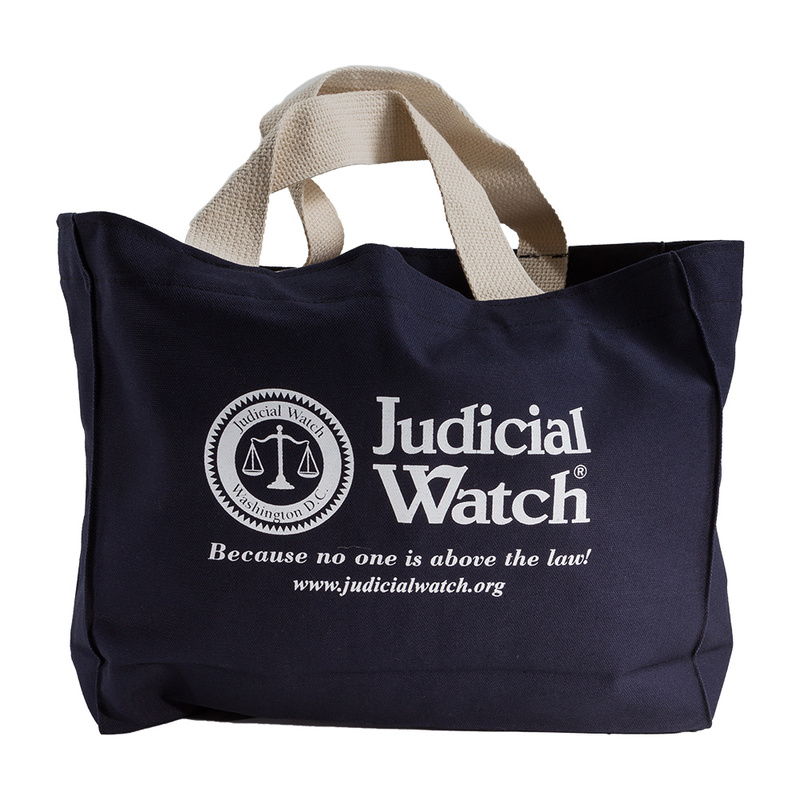 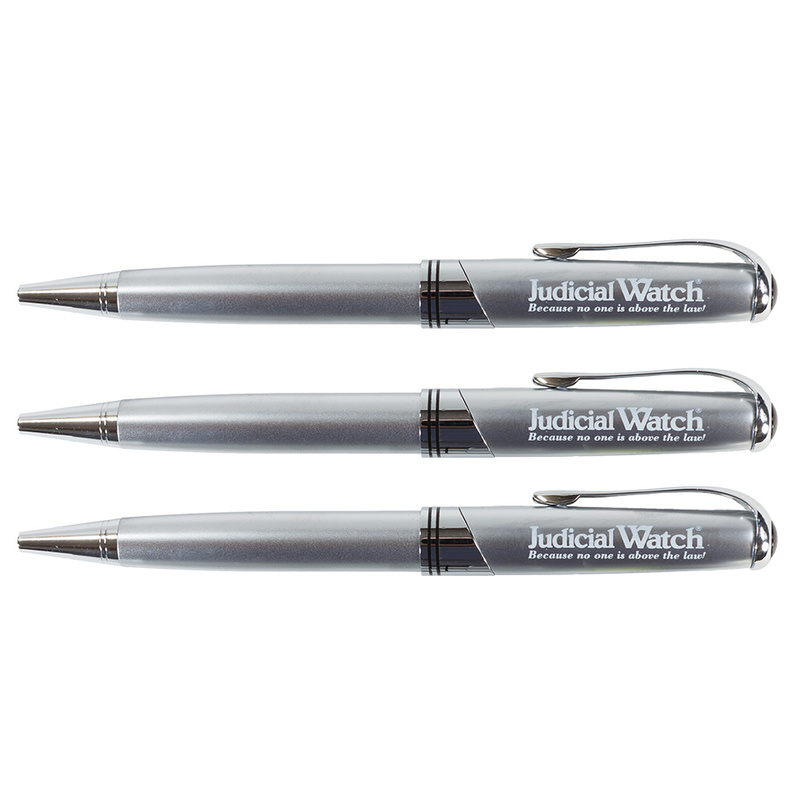 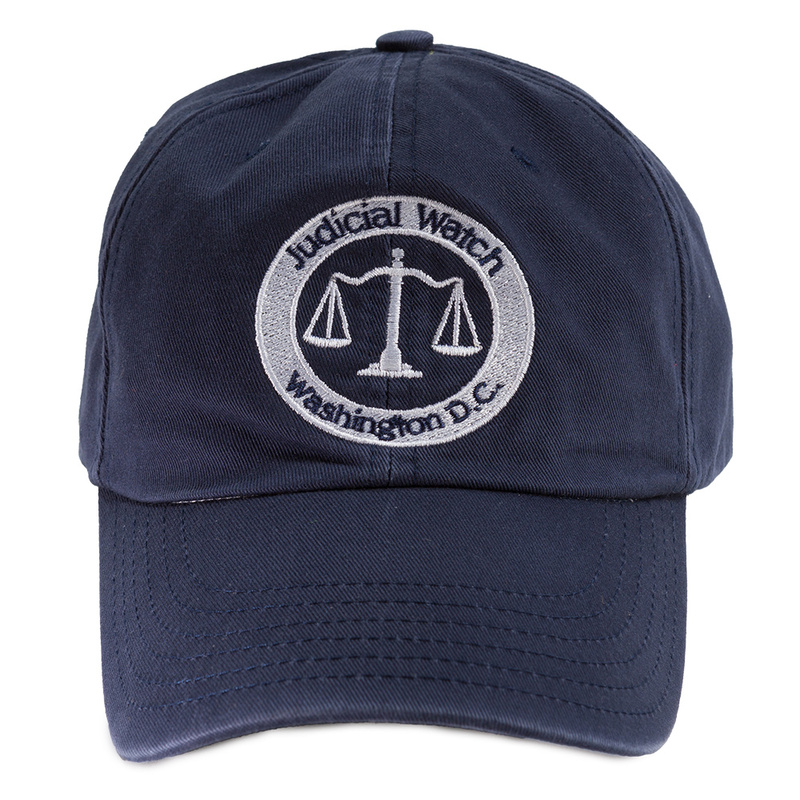 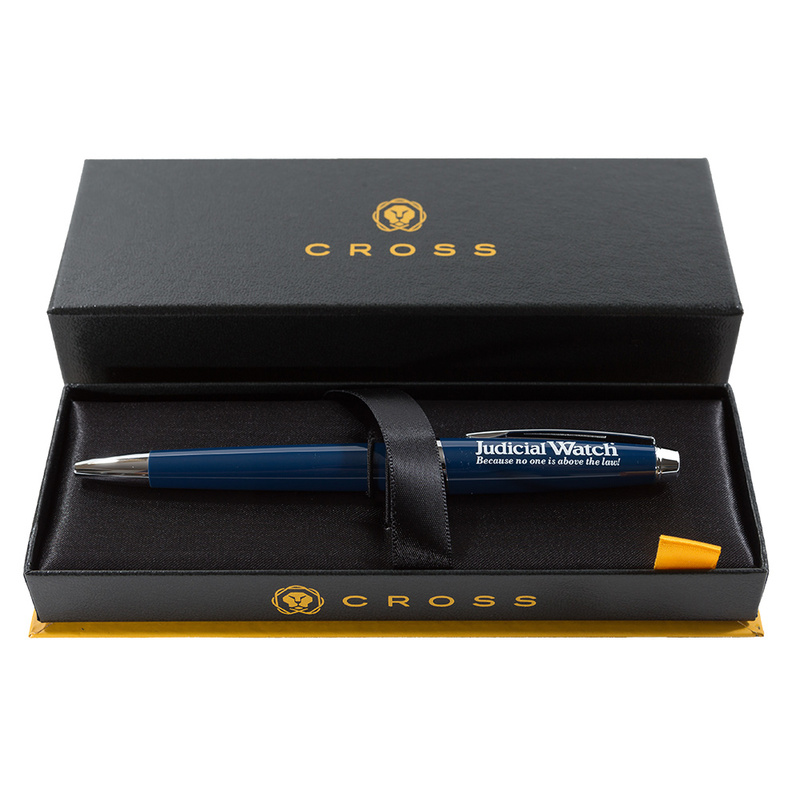 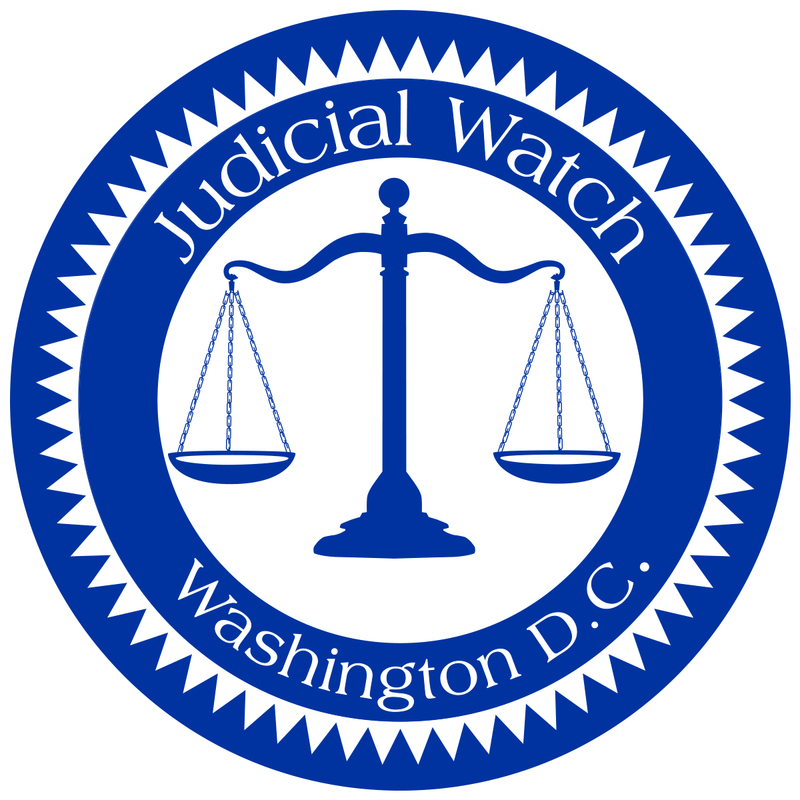 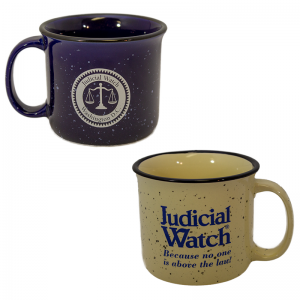 Carry Judicial Watch with you everywhere you go. 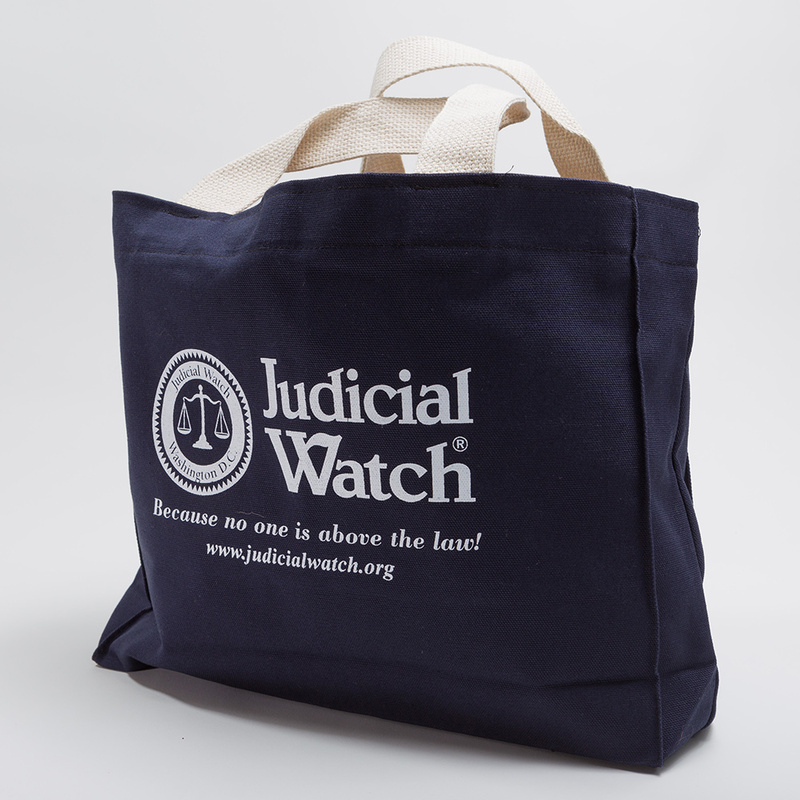 Made in America, this navy tote bag is made of 100% cotton canvas, and features natural web handles that are reinforced at major stress points. 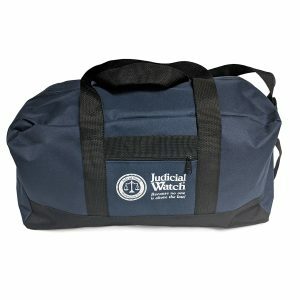 Full side and bottom gussets allow for amble carry room. 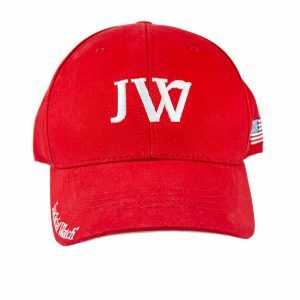 Made in the USA 6.2 Oz. 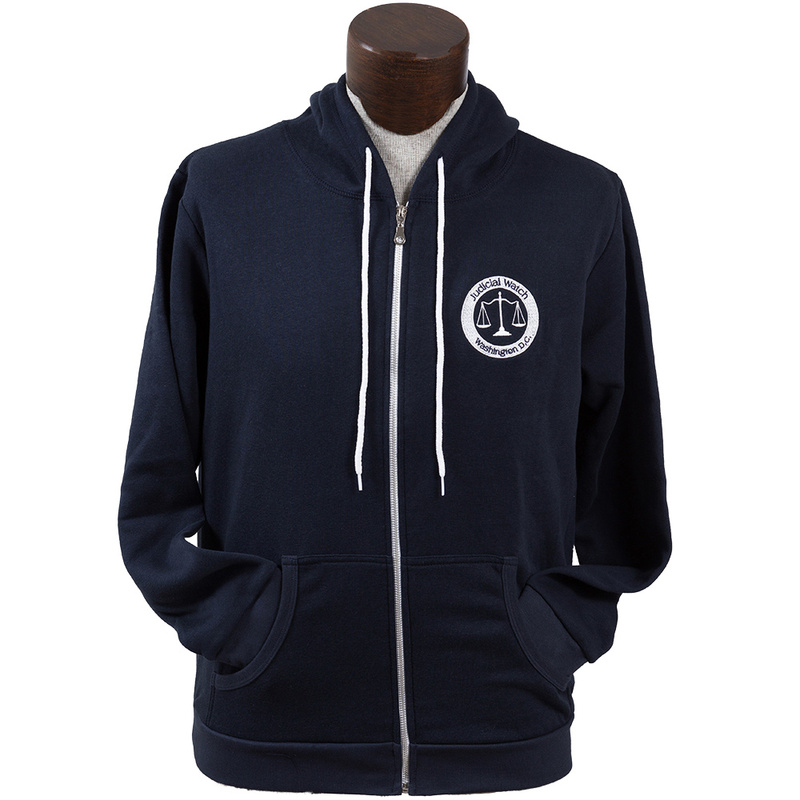 Pre-shrunk fabric. 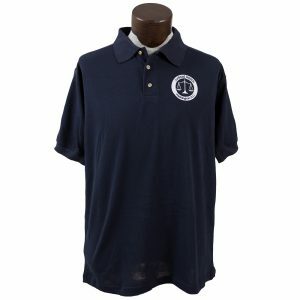 100% combed cotton pique classic polo shirt, 3 wood-tone buttons, 1x1 rib knit cuffs Designed for shape retention. 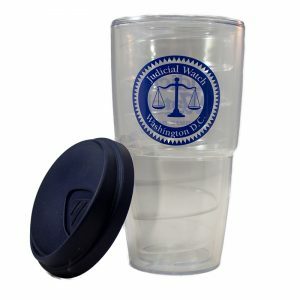 Made in the USA 6.2 Oz. 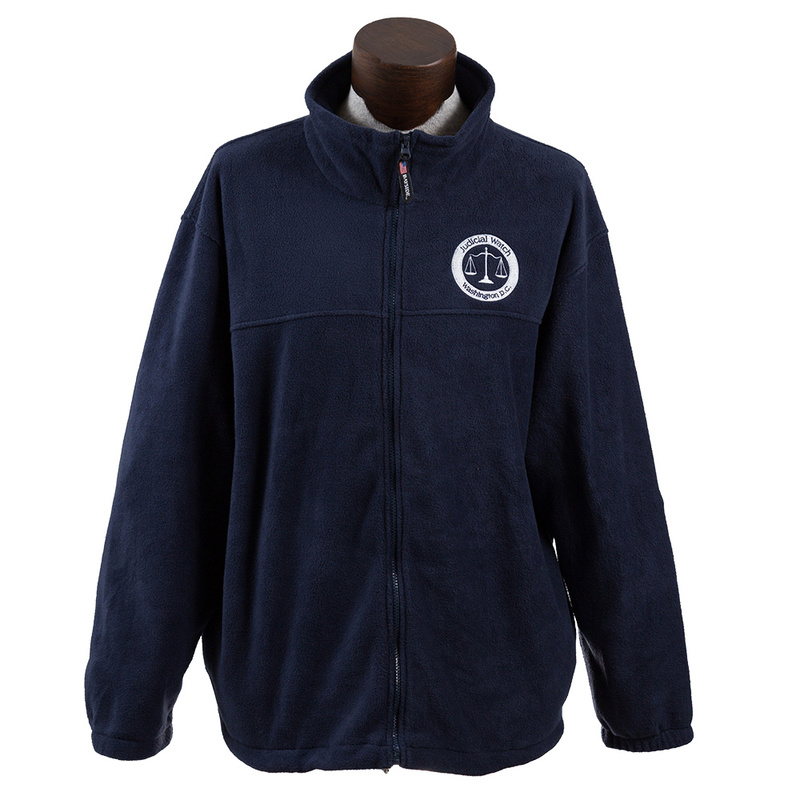 Pre-shrunk fabric. 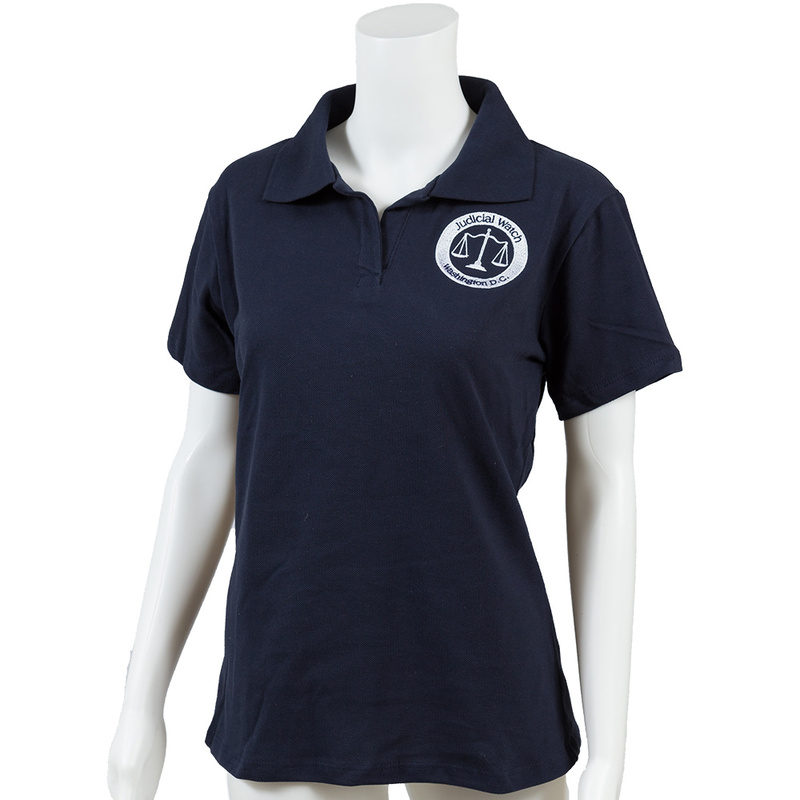 100% combed cotton pique classic polo shirt, 1x1 rib knit cuffs Designed for shape retention.